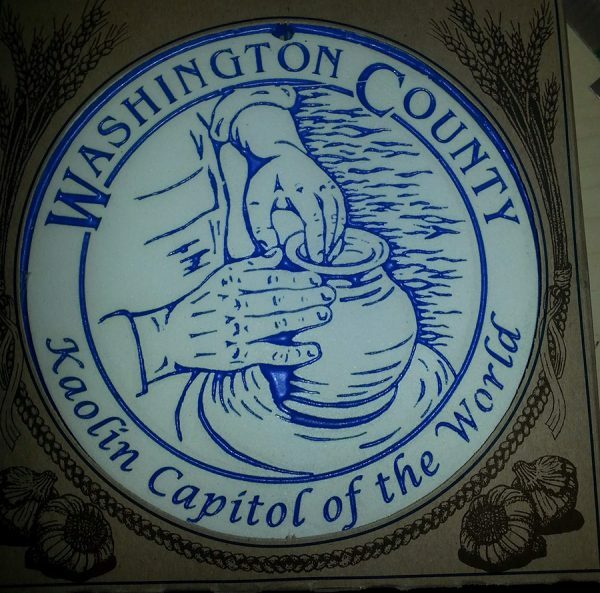 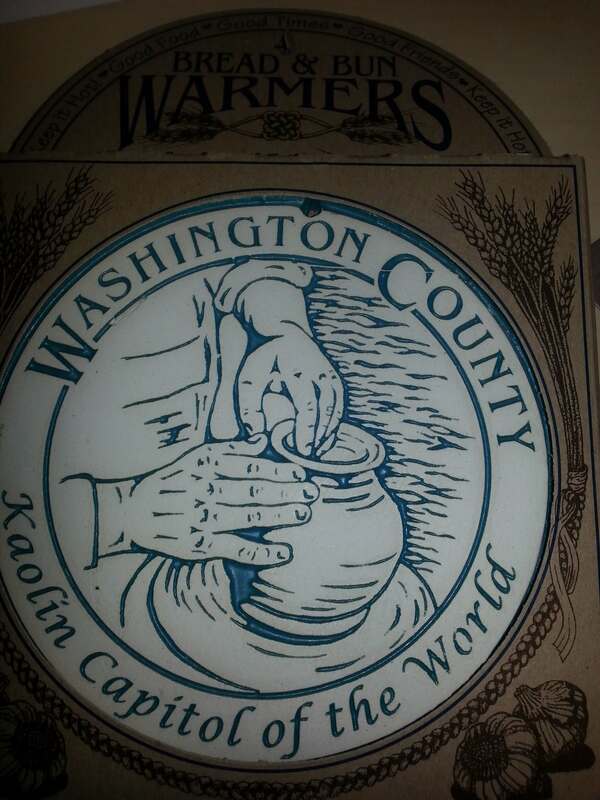 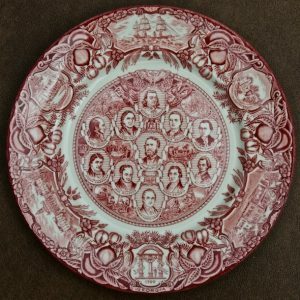 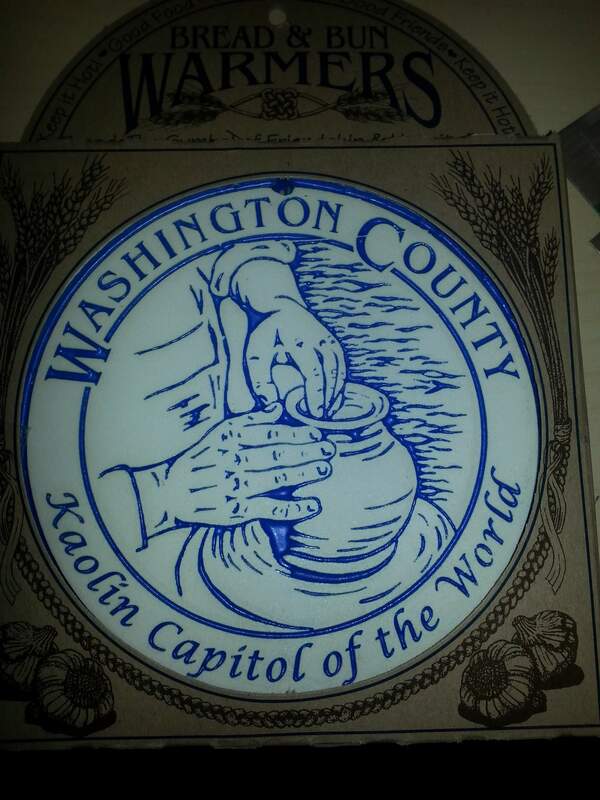 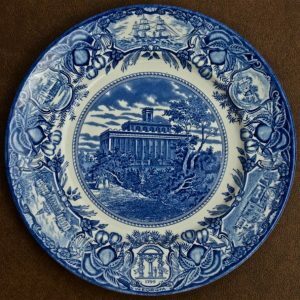 Washington County Kaolin Capitol of the World Bread Warmers are made with Kaolin Clay from right here in Sandersville, Ga. 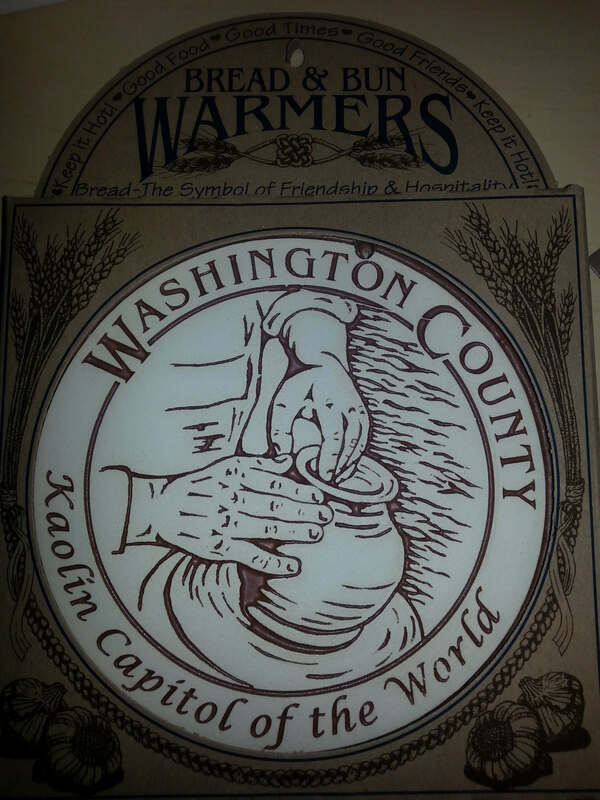 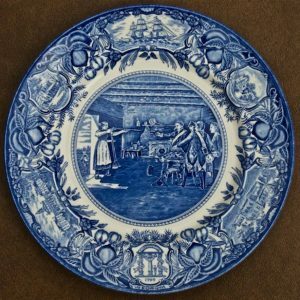 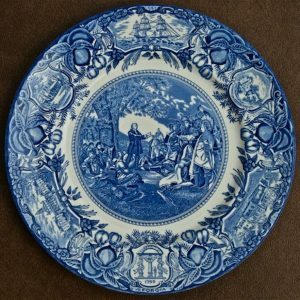 The Bread Warmers are Handcrafted in the U.S.A. by Seneca Ceramics in Phelps, NY. The bread warmers are available in 3 colors: Brown, Blue, and Green.